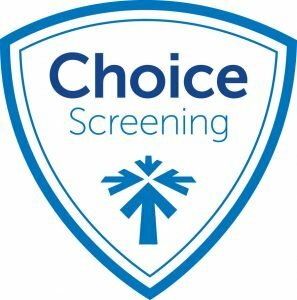 Choice Screening is now the exclusive partner of the Missouri Baptist Convention. We specialize in church administration. 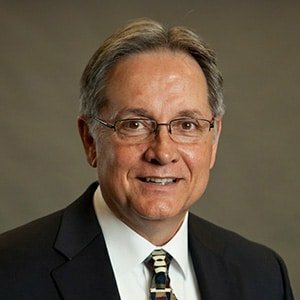 We have numerous elders and church leaders on our staff, so we understand the concerns of your local body. Our account executives will create personalized screening packages that focus on your specific needs and budget. We help simplify the search process by offering paperless solutions with our online platform. There are no setup fees or monthly minimums! Please reach out to MBC’s account executive, Brian Silengo, directly. We look forward to partnering with you to help your ministries thrive, and see your mission through.